If you are not currently a dealer, you can apply here to become a dealer. Already a dealer and would like access to our B2B? Please click become a dealer and fill out all the necessary fields one time so we can verify your account. Each user is required to create his/her own unique username and password. We unfortunately cannot create a username or password for you. If you have an assigned Kaleen account, you do not have to fill out the new account paperwork a second time that appears after you have submitted your registration. For B2B access to either the rugs or broadloom sections, you will need to register for both categories individually. You can use the same username and password for both sections, but you will still need to register in both places. Thank you for visiting our website and we are always happy to help with any inquiries you may have regarding all Kaleen Rugs or Broadloom Carpet. If by chance you are emailing us about your rug and you see any label similar to the picture below, unfortunately, that is not our rug. You will need to contact the company you purchased your rug from for any further details regarding your rug. All Kaleen facilities are Eco-friendly and certified by the ISO 9000 International Organization for Standardization that defines, establishes, and maintains an effective quality assurance system for manufacturing and service industries. ISO 9000 deals with the fundamentals of quality management systems, including eight management principals which family of standards are based and certifies all requirements have been met including monitoring all production sites to verify no child labor is being used. 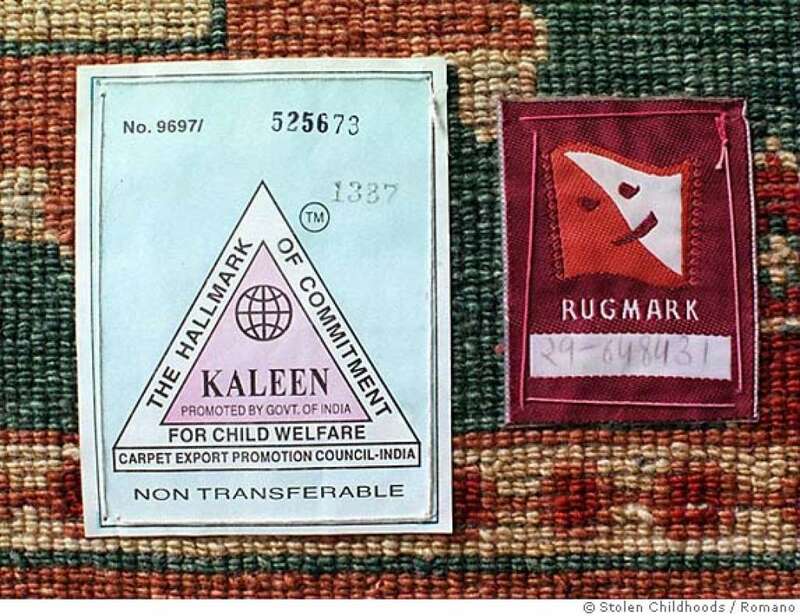 However, that Kaleen label is used by many companies/dealers/suppliers for rugs being imported from India.